Bell MX9 Adventure invents the protection for breaking boundaries. Their purpose is to enable awesomeness. 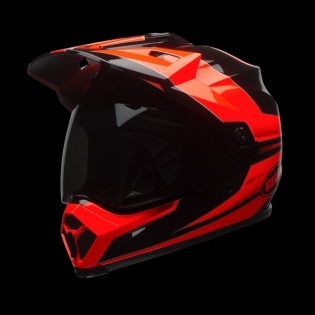 For 60 years they've answered that challenge and spawned many industry firsts. 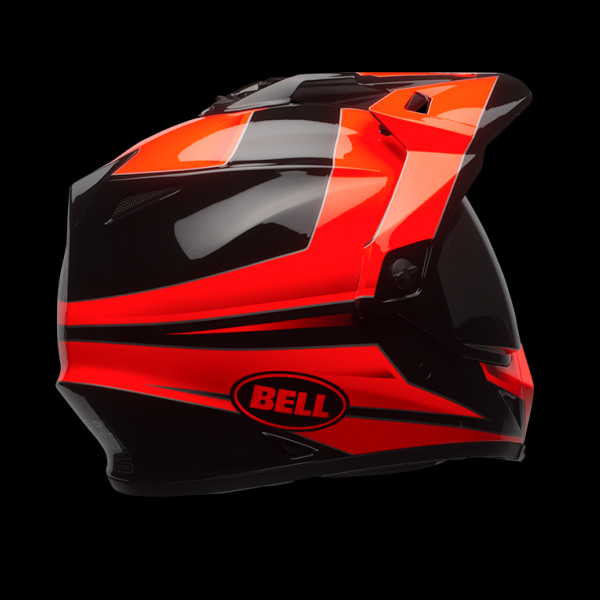 Bell helmets set the standards of the day. 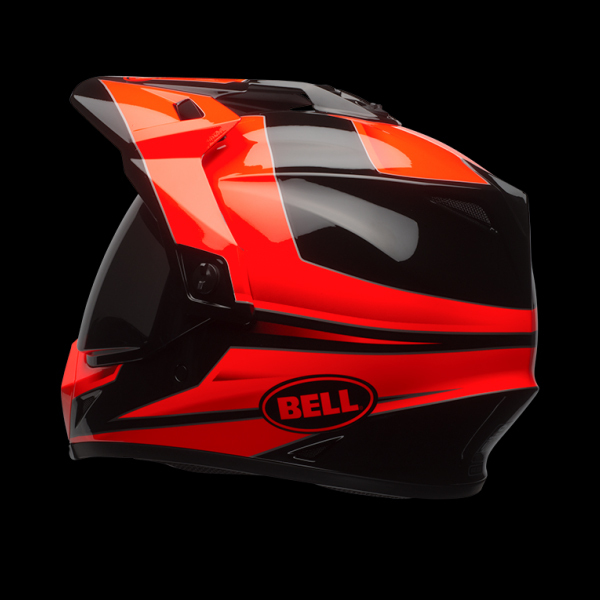 They were intended to help Bell's consumer live, drive, ride, and thrive. 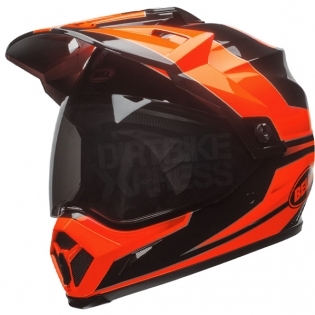 The Bell MX9 Adventure Helmet - Bells newest Dual Sport adventure helmet offering a radical advancement in managing energy across the wide array of impact scenarios common with off-road riding.